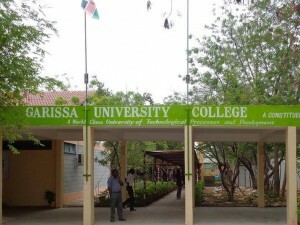 A week ago, about 150 students were massacred at Garissa University College in Kenya, April 2nd. So, why isn’t everybody talking about this? It’s an important question, and I will try to answer it. I don’t think there’s one single explanation, but a constellation of explanation. I am not being flip, and I am trying to not be cynical. I am just trying to be analytical. By the way, I don’t mean to imply the incident is getting no coverage whatever. But it’s not getting “you can’t turn on the radio or television or computer without hearing about this” coverage, like you could in the case of a hypothetical situation posed to a small-town pizza-shop owner, for instance. Nor do I mean to imply that my analysis applies to every journalist in mass media without exception: I am talking about general prevailing attitudes. 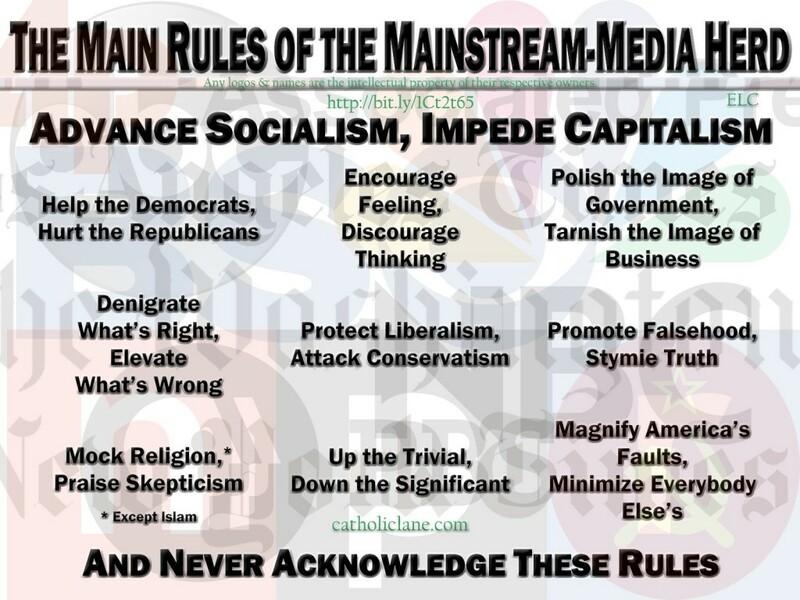 In America, mass media determines what everyone talks about. Mass media doesn’t want to cover this incident because doing so would accomplish nothing good and might actually accomplish harm, as they understand good and harm. The question can be answered more specifically from a political angle and from a social angle. The underlying reason mass media doesn’t cover this story is that doing so can do absolutely nothing to advance the cause of big-government socialism in the USA. Several points fall under that observation. (1) Covering this story cannot help Democrats or hurt Republicans. (2) It’s not clear how America or Americans can be blamed for this atrocity. (3) Similarly, it’s unclear how the incident could be blamed on capitalism. (4) Covering this story would call attention to problems in countries that aren’t America. (5) Covering stories like this takes attention away from stories like March Madness, baseball opening days, Dancing With the Stars, who in Hollywood is dating, breaking up, having babies, marrying, or divorcing, and so forth. This analysis is more speculative than the political analysis. One would expect that American mass media would cover this story since it involves poor, young, black students being victimized. That expectation is naive. You see, the poor, young, black student victims have glaring faults that cancel out their desirability in American mass-media news, and the killers have certain characteristics that make it desirable to keep them out of the news. The glaring faults of the poor, young, black student victims are (1) they were Christians and (2) they could not vote for Democrats in American elections. The characteristics of the perpetrators are (1) they are Moslems and (2) they are not white. You see, the oppressed are to be sympathized with, and favored, but oppressors are to be despised and hindered. The definition of oppressor, for most practical purposes, is white Christian. Therefore, blacks and/or Moslems cannot be oppressors, and they must not be blamed or held accountable for their actions no matter how reprehensible. And American mass media cannot assist in blaming them or holding them accountable by calling attention to their atrocities. Also, black Christians present a unique problem for American mass media: they are not white, so they ought to be classified as oppressed; but, they are Christians, so they also ought to be classified as oppressors. Mass media tries, therefore, to ignore as much as possible the very existence of black Christians. And this, I will admit, may very well be the real answer to the question. The harm that might result from covering this story is this: calling attention to horrific crimes committed by black Moslems would (1) call into question whether blacks and/or Moslems are necessarily to be considered oppressed and (2) it could call into question the very categorization of groups of people into oppressors and oppressed. The latter would be vastly more significant than the former because classification of people as belonging to an oppressor group or to an oppressed group is a lynchpin in advancing socialism. In this particular case, calling attention to atrocities committed against Christians, especially atrocities that are committed because the victims are Christians, might engender sympathy for Christians, which is not merely undesirable but actually intolerable. And calling attention to atrocities committed by Moslems might engender antipathy towards those Moslems, which is also intolerable. This story could get a lot more coverage if somebody in mass media figured out how to blame the incident on any of these: capitalism, Republicans, America, whites, and/or Christians. Some vague claim about the aftermath of colonialism, or the selfishness and greed of capitalists, just might do the trick, but it would have to be done very soon, before the next ginned-up incident in America that can more plausibly be blamed somehow on capitalism, Republicans, America, whites, and/or Christians. The ingredients of this atrocity are exactly antithetical to the media’s narrative. In the same week the muslim Kenyan strongman – Barak Hussein got his cobra head on TV and criticized Christians for not being charitable to his snakish ways. Of course all the “Eve’s” in the audience chomped on the apple he offered and the mass hysteria media called it all good. End of story, move on to the next lie. But if one Christian went rogue and shot a homosexual, you’d hear about it all around the globe. We’re already rogue, Mr. Struble, just for shooting off these comments.